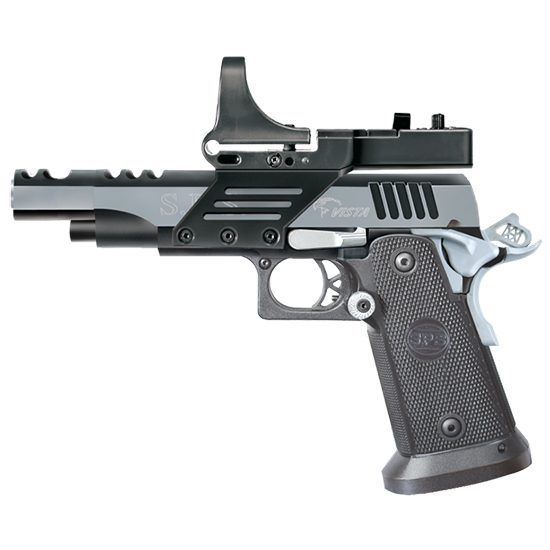 SPS SPVS9BC Vista Short SAO 9mm 5 TB 21+1 Scope Mount Blk Poly Grip Black Frame Blk|Chrome Slide in. 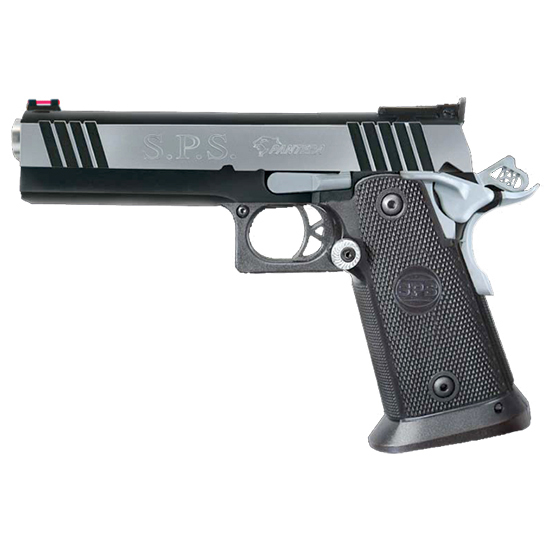 SPS SPP45BC Pantera SAO 45 ACP 5 12+1 Black Poly Grip Blk Frame Blk|Chrome Slide in. 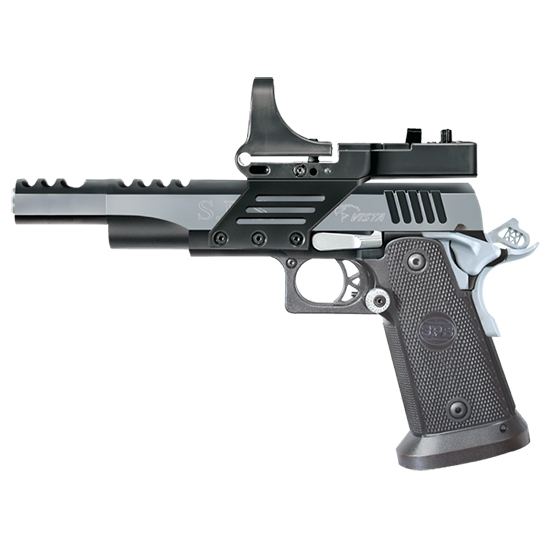 SPS SPP9BC Pantera 9mm Luger Single 5 21+1 Black Polymer Grip Black|Chrome Slide in. 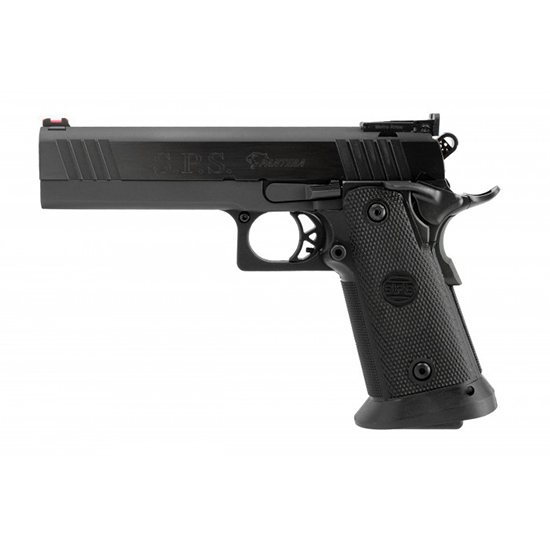 SPS SPP40BC Pantera SAO 40 S&W 5 16+1 Black Poly Grip Blk Frame Blk|Chrome Slide in. 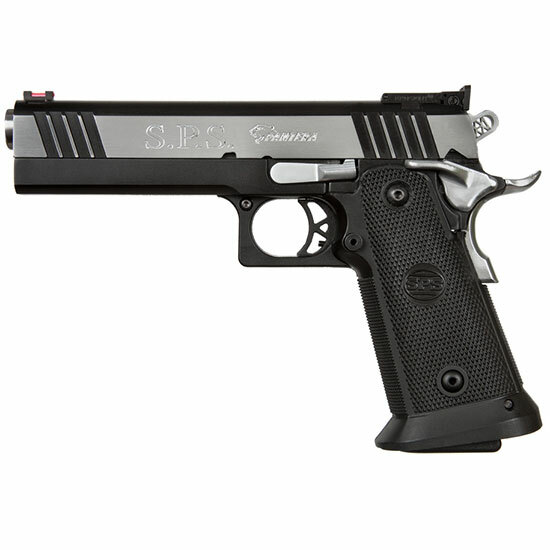 SPS SPVL38SBC Vista Long SAO 38 Super 5.5 TB 21+1 Scope Mount Blk Poly Grip BlackFrame Blk|Chrome Slide in.